"I did not start this business to focus on marketing! I started it because I love to…"
That is a very common statement by millions of business owners around the globe. They typically say this after spending a few days or even weeks and months tackling the many tasks associated with marketing. They blog, they research keywords, they hit social media… and all the while, they don't get much in the way of "building their business" done. Even if they do, it often means that the building was the marketing and not product development or even customer acquisition. That's unfortunate, and often the reason behind even more frustration when they hear the term "backlinks" and how they should be striving to build them. 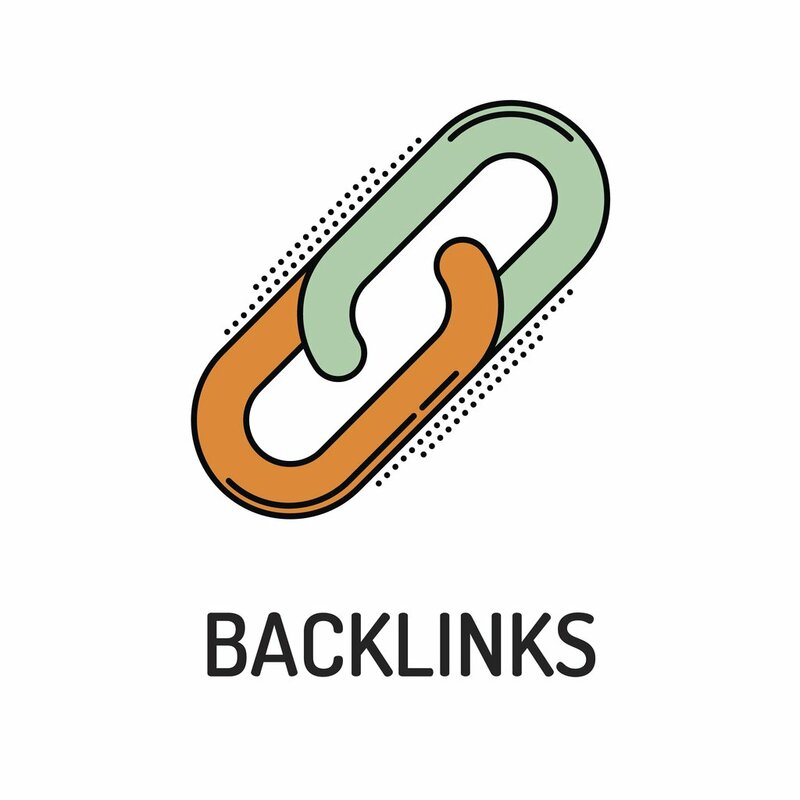 To help you better understand backlinks and how they fit into your SEO and marketing, we offer this brief, introductory guide to them. To begin with, a backlink is simply a link that goes from someone else's website to yours. As so many SEO experts say - the secret sauce in the Google algorithm is backlinks. However, it is never just any old backlinks but credible and relevant links. As one expert on the matter has written, "The landscape of SEO and link building is always changing, and today, the importance of building high-quality links has never been higher." That leads us to the need to understand what makes any backlink really stand out as a high-quality link. So, it would take a lot of time to explain how search engines like Google work. However, what we can say is that they use "crawlers" to read the data on all of the pages in the web. The links that crawlers find are used in a few ways. These include discovering new pages and figuring out how to rank individual pages based on a range of factors. When crawlers have explored a site, they take all of the content and put it into their own indexes. This is when they are run through the search engine's algorithm (or at least it is a part of the process). And as one expert summarized, "In this way, they can decide if they feel a page is of sufficient quality to be ranked well for relevant keywords…[by looking] at the number of links pointing to that page from external websites and the quality of those external websites." Did you just have an "aha!" moment? If you realized that search engines assess both the page being linked to and the page doing the linking, and that both have to have related and relevant data, you're starting to see the reason that links are of such importance. Of course, knowing it's valuable is one thing, but then there is the need to do it. How do you build backlinks? You can use outreach to other sites as a form of relationship building, and it works. You can have referral traffic, such as embedded links in blogs causing readers to click to your site. Content creation is also vital to link building. As you might guess, most business owners don't have the time or skill to do this, and at SOAP Media you can find an array of solutions for SEO, backlinks, content and more - sparing you from having to tackle it, and yet generating the results you desire.